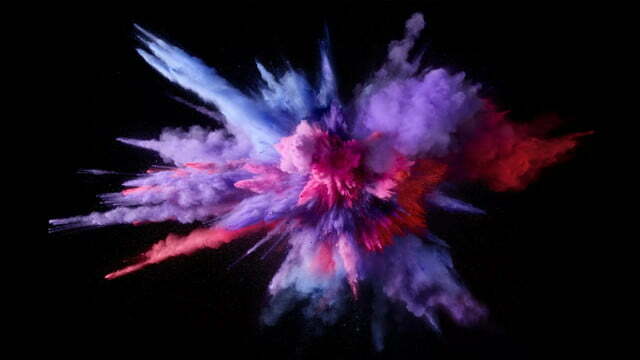 One of the most eye catching parts of the recent MacBook Pro marketing material was the inclusion of “Color Burst” wallpapers, which showed exploding powder paints across the high-definition screens. They aren’t restricted to MacBook Pro owners though, as the new MacOS 10.12.2 beta 4 comes complete with a number of them for users to pick from. 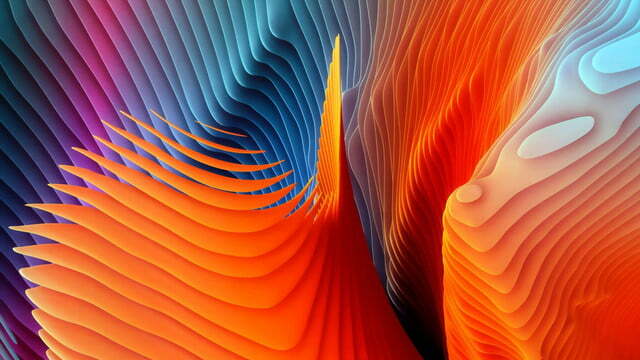 The four wallpapers include Color Burst 1, 2, 3, and an Abstract Shapes image, which is still rather colorful. 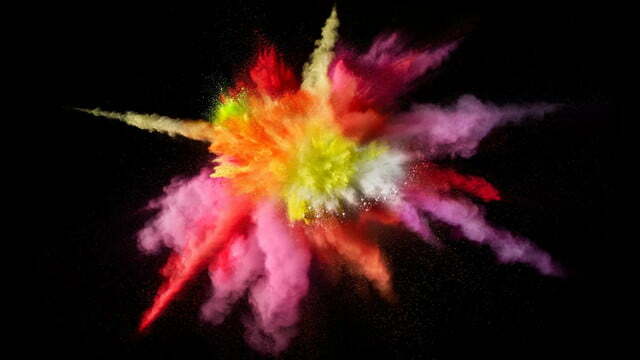 The explosions of various color are indeed very pretty to look at and yet still offer plenty of negative space for icons to go should you wish to use it. 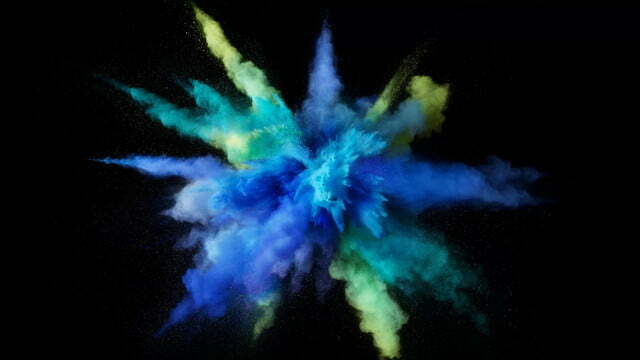 Initially included in iOS wallpapers, these Color Bursts have proved popular and have migrated through Apple platforms, showing up on the Pro and now, on any OS X equipped machine with the latest beta update. This latest version of the operating system also comes complete with nine new emoji characters (thanks 9to5Mac), again bringing it in line with developers on iOS and WatchOS. They include everything from a red-hooded granny, to space men and women complete with full astronautical suits. If you’d like to use one of these wallpapers now, you will need to be part of the public beta, or wait for the official release when it shows up at some point in December — so potentially in just a few days time. However, as with any wallpaper, you could just grab the raw image files and change the wallpaper manually yourself. This update comes on the heels of the big Sierra release earlier this year, though, of course, it brings much less to the table. While that previous update did continue to drive MacOS X development forward, we felt at the time as though Apple developers were resting on their laurels, potentially paving the way for Windows 10 to pull ahead in the feature race.